Exploring the mind-body-spirit connection. 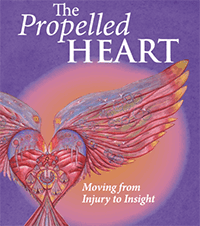 How we can heal physically and emotionally by tapping into the wisdom of the body. An HTML5-compatible browser, or Adobe Flash is required to use the in-line audio player.